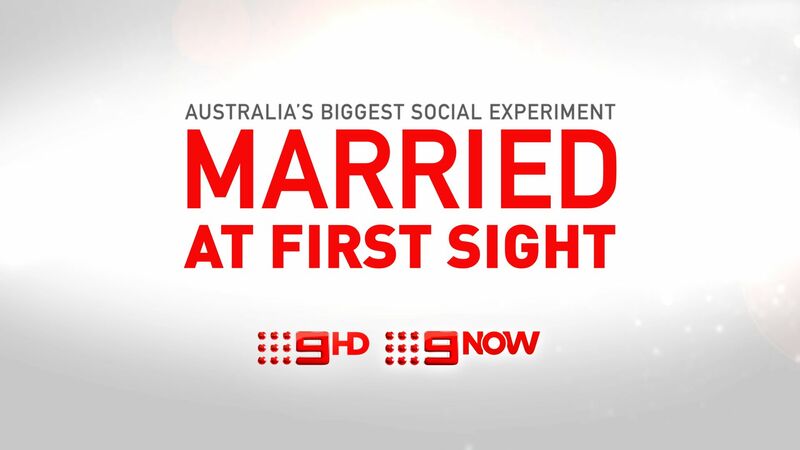 Nine has named four commercial partners for Married at First Sight, with major brands KFC, HotelsCombined, Youfoodz and Finder.com.au all partnering in the 2018 season of Australia’s most ground-breaking social experiment. “Married at First Sight was one of the breakout hits of 2017 and last night’s episode was a great start to this year’s series” said Michael Stephenson, Nine’s Chief Sales Officer. “Last night’s show performed incredibly well across every key demographic up 12.2% among 25-54s and 17.2% among 16-39s. Overall the program was up more than 10.5% on its 2017 debut and we expect it to continue to grow in the coming weeks. Partners who have developed bespoke integrations for the latest season of Married at First Sight include HotelsCombined, who are returning for a second year and supplying the honeymoons and weekends away for the couples. To complement this year’s partnership, HotelsCombined will also have a new Married at First Sight-inspired advertisement on air featuring Sharon and Michelle from season four in 2017. They will also be partnering with Married at First Sight episode recaps on Nine’s leading women’s network, 9Honey. information from the show. They will also own a weekly Facebook viewer poll where the audience get their say on topics in the show. Major brands KFC, Youfoodz and leading West Australian hairdressing chain Maurice Meade (in Perth only) are also partners of Married at First Sight. They have key spots and billboard placements around the program to increase brand awareness.